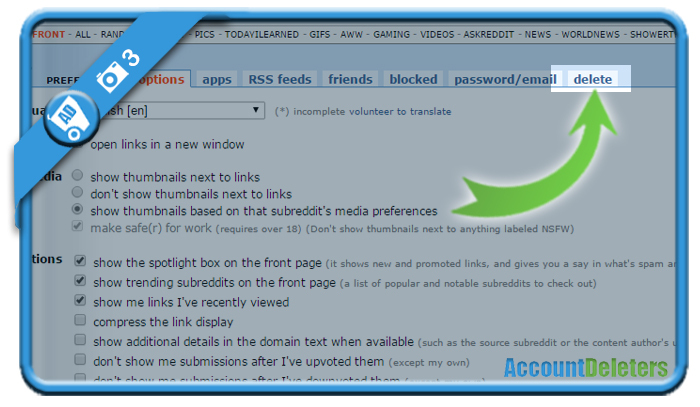 If you want to remove a Reddit account, you can easily do that in the Settings page of your account. and log in by entering your email address and password on their site. 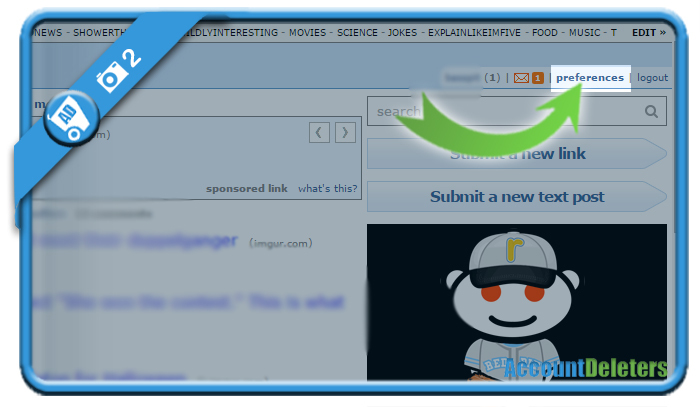 It’s in the header of the page. 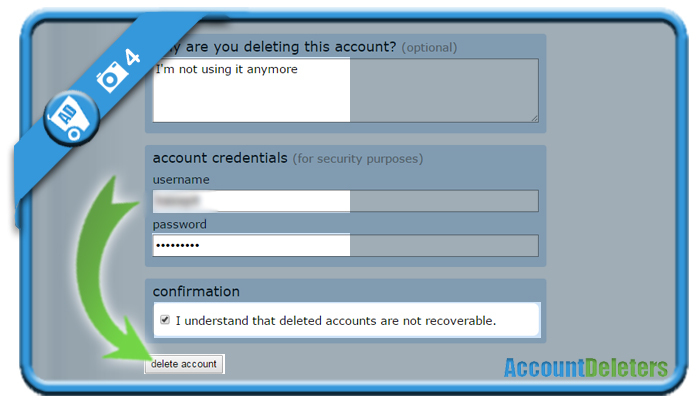 Confirm that you understand that deleted accounts are not recoverable. When you’ve done that, you can use the Close account button. 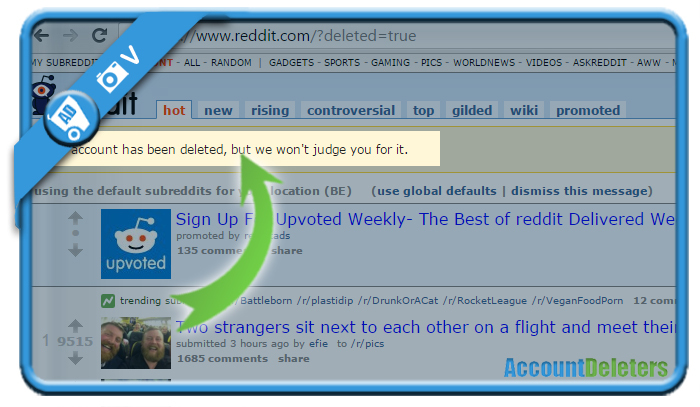 A message appears that your account has been deleted, but they won’t judge you for it. You’ll be logged out automatically and your account is gone.